The villa rental is located in the south of Italy at the far corner of Puglia in the beautiful land of Salento, in which there is the beautiful marina of Torre Vado. The strategic location offers the possibility to choose the type ofcosts that suit your needs. 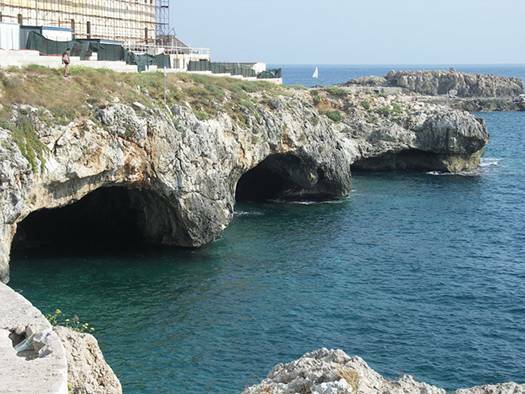 main tourist resorts of Salento and is characterized by a low bluff between several km of beach and a high cliff with a lots of caves visitable. 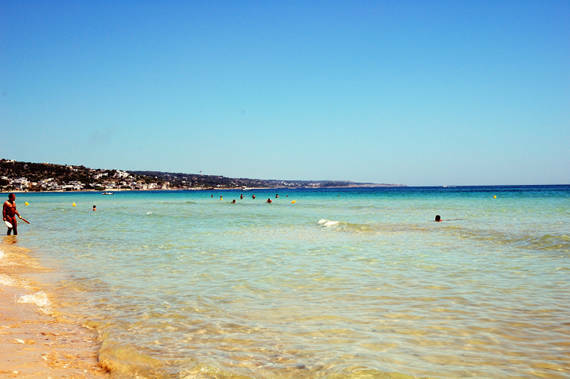 Pescoluse is a charming country features a public beach and little parts of Fully equipped Beach. Famous for its crystal clear water has been awarded the Blue Flag for 2010 and 4 sails from driving blue legambiente. Leuca, literally "The White" is the last piece of land of south-eastern Italy. Along the seafront you can see its magnificent villas, the marina and the staircase leading to the shrine "de finibus terrae "and the lighthouse. 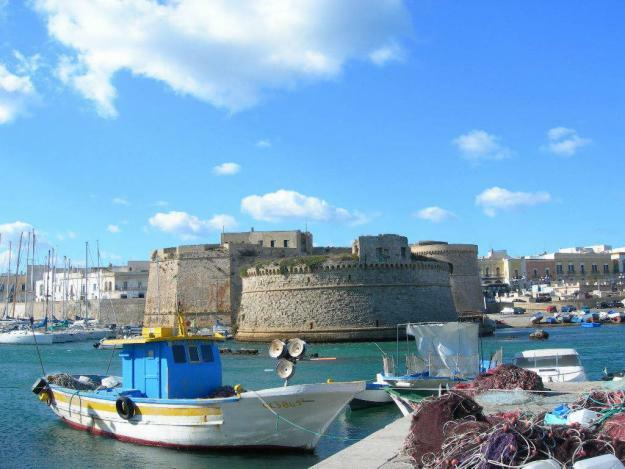 Gallipoli, with its old town and port and with attached fish market, is an unmissable destination for tourist who wants to "taste" Salento in every nuance. Otranto, the highest point east of the peninsula, rich in history preserves the memory of the past. Its historic center is full of craft shops in a relaxing and romantic landscape. The rented house is newly built and equipped with every comfort. All stages of the process of rent, the reservation request until his departure, are carried out with total transparency. Using a simile, one could say that the transparency of the sea water is similar to the transparency that we use in our activity. Every detail, to proceed to the reservation and the creation of a regular lease is described in the "Rules" section. 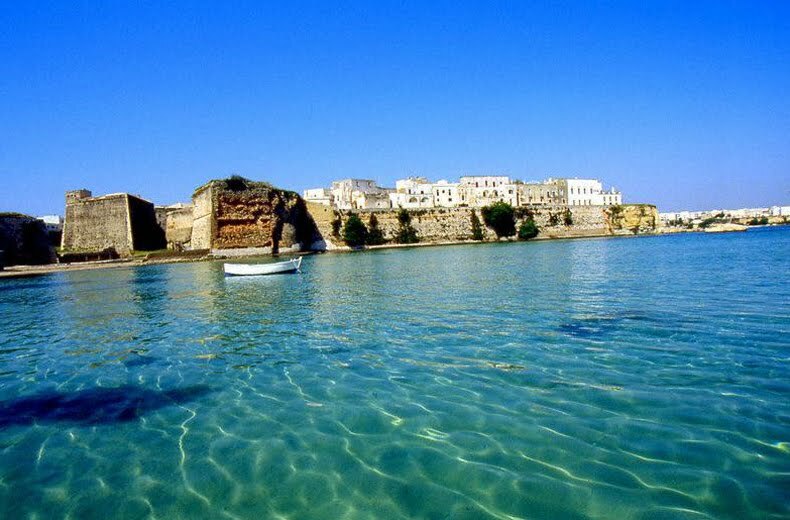 The mild and sunny climate is reflected on the inhabitants of Salento, where the heat immediately wins the visitor. La disponibilità e la cordialità sono, indubbiamente, le caratteristiche che ci contraddistinguono. Sarà fatto tutto il possible per venire in contro alle vostre esigenze e garantirvi una vacanza da sogno. Immediately intoxicated by the contagious tranquility of this land, you can spend yourholiday in total relaxation, surrounded by fields beaten by theglaring sun and clear blue sea where cool. Throughout the summer the province of Lecce hosts many festivals, where you can taste the typical dishes of the Salento, in a unique environment rich in folklore and tradition.